The tech news roundup of this week features: Acquisition of Magento by Adobe, Apple’s iOS 12 announcement, and Microsoft’s GitHub Acquirement. Adobe recently spilled the beans about acquiring Magento for US$1.68 billion in cash. It will offer Adobe the edge to develop their capability in the e-commerce vertical, for both B2B & B2C markets. 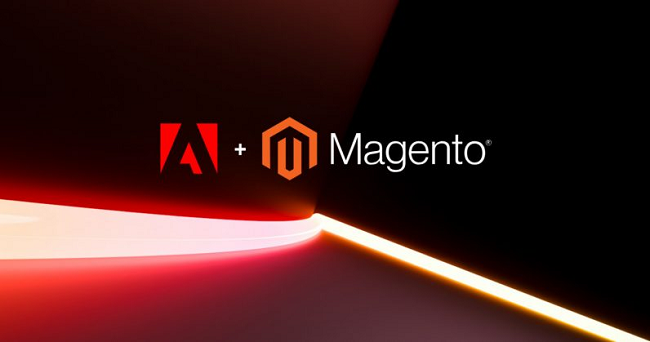 The Magento’s e-commerce platform will help Adobe gain a competitive advantage, with a complete system of digital commerce capabilities to the Adobe Experience Cloud, from designing digital ads, through to building e-commerce websites, marketing, UX, analytics, and completing online transactions for their customers. However, it is not the first acquirement scenario for Magento as, after its foundation in 2008, the company was purchased by eBay in 2011. Magento again went private in 2015 with Permira Funds’ support. Now, Magento was sold for almost $1.7 billion, and this accounts for a massive increase in the company’s value since 2011. This acquisition for Magento means they will now extend their customer target beyond Small & Medium Business customers, to the enterprise, which is the target audience for Adobe. Rishabh Software is a pioneer in developing customized Magento solutions and third-party extensions to provide flexibility and scalability to your business. We offer flexible engagement models through Magento eCommerce Development services to our clients and deliver solutions that adhere to the international standards regarding quality and performance. 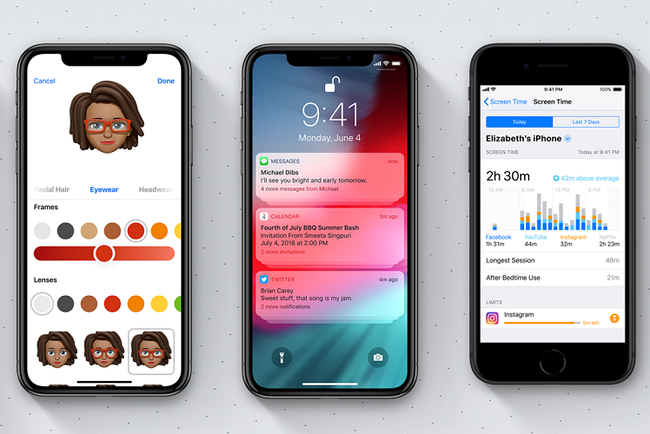 Apple recently announced the launch of their subsequent Operating System (OS) version – iOS 12. It will support all the iPhone devices currently supporting iOS11. However, this updated OS will not be available for download before fall. With iOS 12, Apple is doubling down on performance. The most vital element of this OS update is the performance and optimization with a boost in the features, like 40 percent faster app launch, 50 percent faster appearance of the keyboard and camera opening 70 percent faster. iOS 12 will also offer a plethora of new features like a new file format, USDZ, which is developed by Pixar with support from Adobe apps for augmented reality. 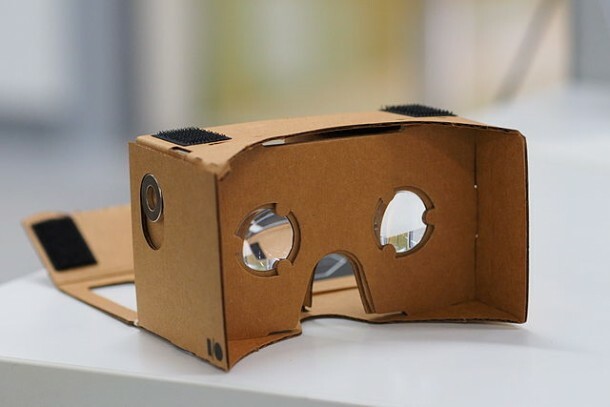 Moreover, Apple will also launch an app called Measure to educate users about augmented reality. This app will use the phone’s camera to measure real-life objects. Further, Apple is also updating the ARKit with multiplayer augmented reality, enabling users to get the same augmented reality experience across multiple devices. Apple is even updating image search with iOS 12 as more than a trillion photos get captured on iPhone each year making it difficult to search via categories like cars, dogs, beach or hiking. Apple is adding suggestions to enhance this search. Apple is introducing Siri shortcuts along with smarter notifications and DND (Do Not Disturb) improvements. With the new Screen Time feature, the phone will give users an overview of things they do with their phone so that they spend less time in mindlessly scrolling the feeds. The most important of all other iOS 12 features is the animojis with new characters — a ghost a tiger, a koala, a T-rex. The users will also have the ability to create their own Memoji, avatar, change clothes and add accessories. An iOS Application development company, Rishabh Software specializes in creating engaging customer apps for iPhone, iPad, and iWatch. 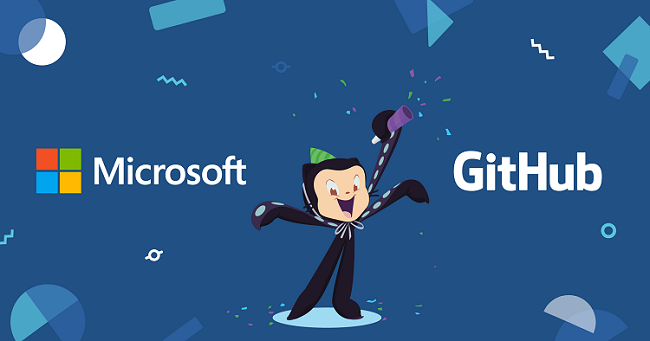 Microsoft recently acquired GitHub, the popular Git-based code sharing & collaboration service for US$ 7.5 billion in Microsoft stock. GitHub offers a vast repository of codes with massive popularity among the developers’ community and companies hosting end-to-end project, documentation, and code. The technology giants including Apple, Amazon, and Google use GitHub, which otherwise has 85 million repositories and 28 million developers, as of March 2018. Microsoft’s corporate vice president and former Xamarin CEO, Nat Friedman will become the CEO of GitHub. While Chris Wanstrath, the GitHub founder, and former CEO will work as the Microsoft technical fellow for strategic software initiatives. Microsoft acquired GitHub to have a go-to platform for every developer. 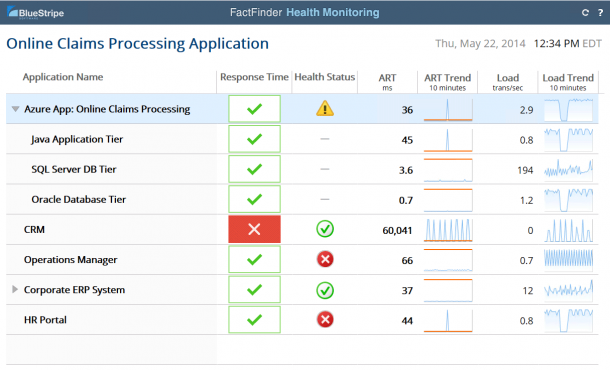 It had embraced the Git protocol and is currently using it for Visual Studio Team Services product. While Microsoft’s viewpoint towards open source changed in the last few years, developers are awaiting company’s next move with GitHub after the merger. Rishabh Software’s Microsoft capability has helped many companies address business challenges like exponential data growth, critical performance requirements and high usability expectations. 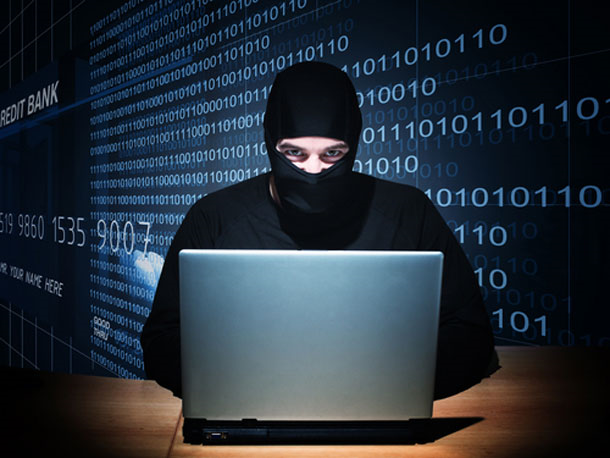 We develop web applications, which are scalable, intuitive and can easily integrate with other third-party solutions. Rishabh Software’s expertise in various technologies like Magento, iOS and open-source helps us offer a wide spectrum of custom development services to our clients. Join our mailing list to subscribe to our technology updates.